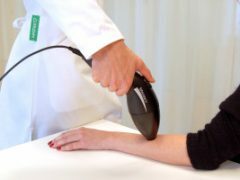 Ica Group’s pharmacy chain Apotek Hjärtat has signed an agreement with ApoEx to sell its care and nursing business to ApoEx for 62 milllion SEK. Cura at Ica Maxi Lindhagen and Ica Maxi Nacka are the first pharmacies to be rebranded with the Apotek Hjärtat’s new logo. 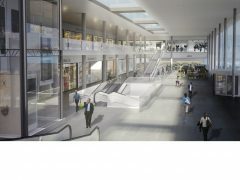 In autumn, all Cura pharmacies will be converted. 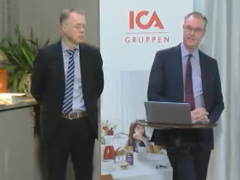 After the acquisition of Apotek Hjärtat and merge with Ica’s Cura pharmacies, the entire management team for Ica Group’s pharmacy operations has now been appointed. 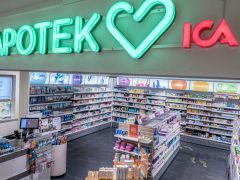 Pharmacy chain Apotek Hjärtat’s turnover increased by one billion in the first half. 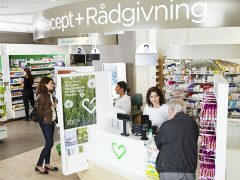 The soon to be listed pharmacy chain now has a turnover of 4.7 billion SEK.